We are a local company based in the greater Belfast area. 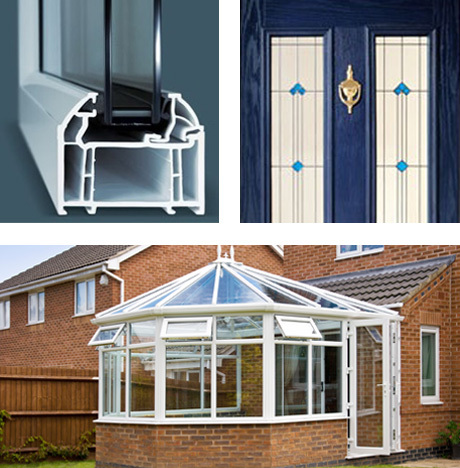 We supply Inliten frames and glass to trade customers across N. Ireland. We have built our reputation on a friendly and reliable service and we guarantee all orders delivered within 5-7 days. Designed and developed in one of the most advanced manufacturing facilities in Europe, Inliten is a unique and superior-performance PVCu profile system. Inliten continue to lead the way with innovative products and superb customer service. All Inliten products come with a 15 year guarantee. The extensive range is suited to both new build and renovation and for a quotation based on your exact requirements please call Brian on 02890 79 29 29.